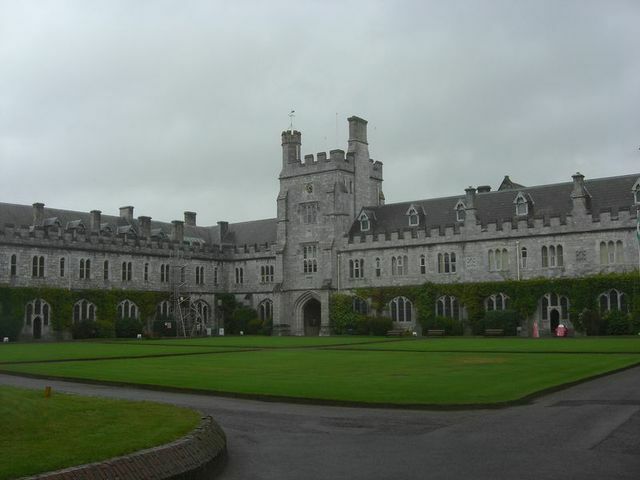 Only three students have signed up to be housed in on-campus accommodation at University College Cork in which the consumption of alcohol has been prohibited for this academic year. UCC have introduced the pilot scheme this year, whereby alcohol is prohibited in Victoria Lodge apartments. The scheme is self-policing so it is the students’ choice whether or not they wish to abide by the ‘no alcohol’ concept in this accommodation. Despite just three out a possible 36 students signing up, UCC Students’ Union Vice-President for Education Gavin Lynch-Frahill isn’t worried for the future of the project. “In UCC we have a lot of people from a lot of different countries. In some communities they don’t drink alcohol for religious or cultural reasons. We were hoping that a lot of these people would take up on it“, he explained. Lynch-Frahill feels optimistic about the future of the project, saying “it is only going to expand in the years to come”. The main factor in deciding to implement the scheme was a recent study into alcohol consumption in the college. The study found that fifty per cent of males and females in the college admittedly binge drink at least once a week. This led to the development of the UCC Alcohol Action plan. It remains to be seen whether this scheme has the potential to spread to other colleges and universities in Ireland, however many other colleges, including DCU, have contemplated the idea. General Manager of DCU Accommodation, Mary Cunningham, felt that the introduction of alcohol-free accommodation was “a great idea” and that it is an idea that DCU would “definitely be interested in looking into and exploring in the future”. Ms Cunningham feels the project could be more successful in Dublin because of the volume of students here. As of yet however, DCUSU and the Accommodation Department haven’t discussed the matter.